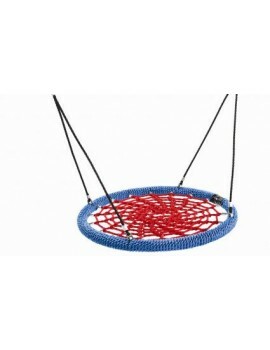 Childrens Nest Swing with a 1.0m Diameter. Uses Great addition to any Swing Set. 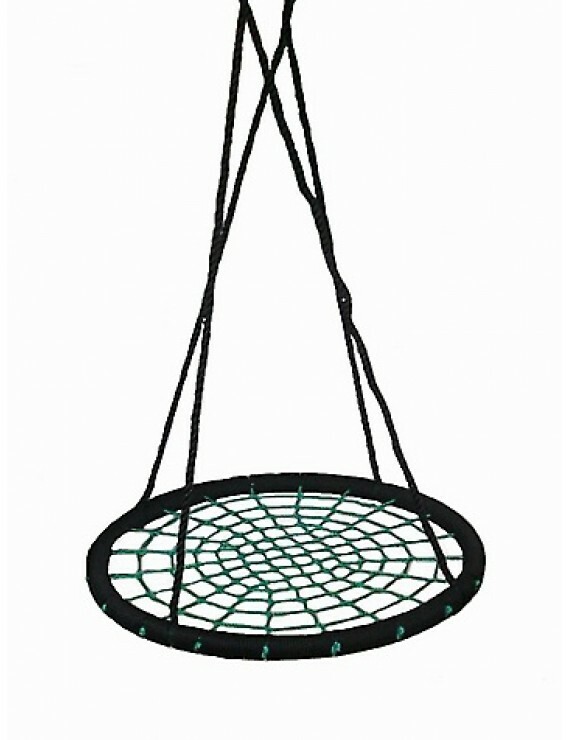 Great fun for any age child.